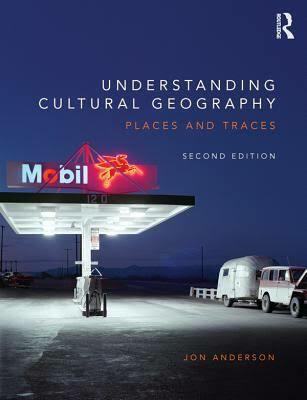 Following from my teaching on the module ‘Culture, Space & Place’ and my interest in the ways in which cultures and geographies are tied together, I wrote a book to support and outline this interest. 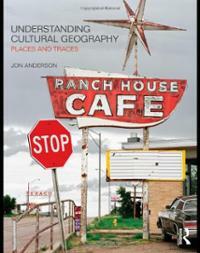 Entitled ‘Understanding Cultural Geography: Places & Traces’, it was published by Routledge in 2010. Here is an excerpt. 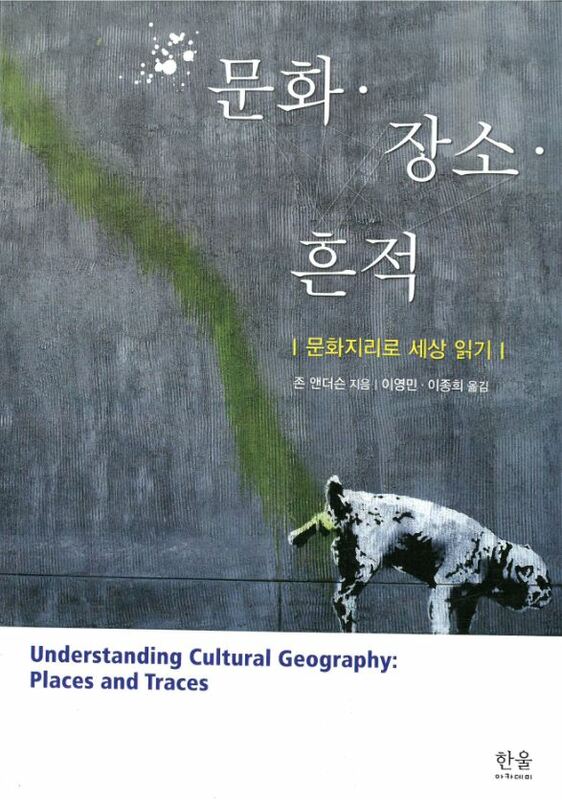 The second edition of Understanding Cultural Geography was published in March 2015, whilst a translation into Korean has also been published. A Q&A on the second edition can be found here. Here is a short video introducing how cultures and geographies can be tied together in our everyday lives. “relationships and connections between people, the economy, society and the environment help to explain why places are constantly changing. In addition, the meanings and representations attached to places help to shape actions and behaviours affecting that place. A level specifications, and AS specifications which address this theme, must require that students undertake study of the way in which these factors (relationships, connections, meaning, representation) affect continuity and change in the nature of places and our understanding of place”. This acknowledgement by the DoE echoes insights in cultural geography since the late 1980s. As Cosgrove acknowledges, the world around us can be treated as “as an intentional human expression composed of many layers of meaning” (1989:120). As a consequence, any – and every – place is full of culture, taken and made by different cultural groups. Through their – and our – everyday practices, we act out our values and help form the nature of the places around us. “Anyone entering the park knows instinctively the boundaries of behaviour, the appropriate codes of conduct. In general one should walk or rather stroll along the paths. Running is only for children and the grass for sitting on or picnics. Ducks may be fed, but the pool neither paddled nor fished in. …In sum, behaviour should be decorous and restrained. When these codes are transgressed, and they are, by music centres, BMX bikers, over-amorous couples or bottle-toting tramps… [these activities help us to read the ideas and meanings that have been written into our cultural world by particular groups]” (1989: 126). The cultural places around thus therefore become ‘texts’ we can ‘read’. As Cosgrove tells us, “much of the most interesting geography lies in decoding” the meanings imbued by people in places. Through this study we can learn alot about our own identities, how we should behave (according at least to the values of the dominant culture in any place), and whether we agree with these values. In Cosgrove’s words, “…because geography is everywhere, reproduced daily by each one of us, the recovery of meaning in our ordinary landscapes tells us much about ourselves” (1989: 134). http://www.spatialmanifesto.com/methodology-projects/drifts (introduced by material on mobile methods. The curricula also suggests that students should “give particular weight to qualitative approaches involved in representing place, and to analysing critically the impacts of different media on place meanings and perceptions” (DoE, 2014).